Want to Have an Organized Homeschool Life? Home Blog Want to Have an Organized Homeschool Life? It’s obvious that I work to have an organized homeschool. After all, most days, you can set your watch by my activities. If I happen to be doing my morning chores, you can bet it is between 8am and 9am. If I’m paying bills, doing reconciliations or any type of bookkeeping, it’s almost certain that it’s a Monday morning between 10 and 11:30. When I’m in my office writing fervently and not answering the phone, it’s either Tuesday, Wednesday or Thursday. If you catch me teaching ESL to “mis cariños”, I’ll bet that it’s Wednesday morning. During my oldest daughter’s catechism class, I’m out paying bills and running errands. Chances are it’s a Friday morning if you catch us enjoying a nice, relaxing breakfast. And Saturdays, you’d probably think I was a fly-by-the-seat-of-my-pants kind of mom. Point is, from the outside looking in, I would seem like a very structured, scheduled and organized person. However, there was no organized homeschool. There was organized chaos. And I love digging into any kind of literature, program, or hack that has to do with organization. 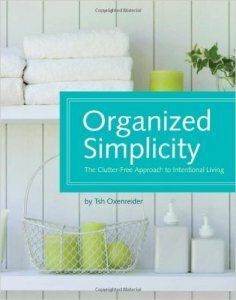 So, you can imagine when I found Tsh Oxenreider’s, Organized Simplicity: The Clutter-Free Approach to Intentional Living, I was ALL. OVER. IT. I mean, after all, it’s the holiday season. I’m thinking I need to get my act together to make sure I’m prepared. And now re-packing things that were shipped three years ago, (that had not been completely unpacked). 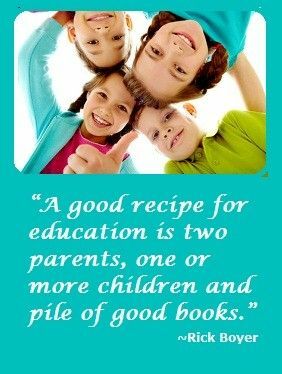 That includes homeschool items that were purchased and not used. I will be the first to admit I decided to marry a squirrel. I know and understand that. However, I did not realize my daughter would more than likely be inheriting the stash. So, by default, I automatically inherited the care and upkeep of the squirrel kingdom. Coming to terms with that has not been easy. And after reading Organized Simplicity, I’m realizing that I still have some inside work to do. Inside my mind and my house. Part One of Organized Simplicity had me broken and on the floor wanting a complete do-over. Tsh starts with a simple sentence. So why, pray tell, was I reading Organized Simplicity? I’m the one who likes easy-to-follow programs and hacks. I’m also the one who needs to give myself permission to have an off day once-in-a-while. Not every day is going to be perfectly scheduled. Especially if there are other people involved. So, why did I decide to read yet another book on organization? Well, if you must know because it’s Tsh. Her site, The Art of Simple, has been a staple and source of inspiration for many since its beginning. I mean, she helped me realize being on an episode of Cribs was probably not my path to contentment. The idea is to find something that works for your family. So you won’t feel overwhelmed. But you will feel motivated to continue. After all, you want to feel at peace within your home. And motivated to continue doing what brings you joy. Simplified Living: Reactive or Proactive? However, this doesn’t happen in a reactive state. Tsh says that “there are proactive, sometimes difficult steps” that you are going to have to take. So why would you want to embrace something that you know is going to be difficult from the onset? …you’ve found that all the things you want to organize are actually cluttering your life. All your “stuff” is not necessary to live simply. Because you are probably stressing over things that don’t matter. Yes, you are organized, but are you at peace with that organization? Is it just too much? 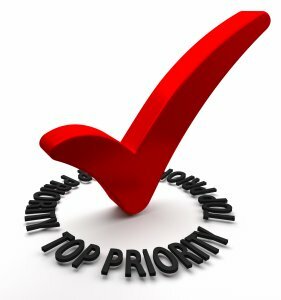 Have you taken the time to evaluate your priorities? What really matters to you as a family? Are you willing to take the necessary steps for your family life to reflect those priorities? 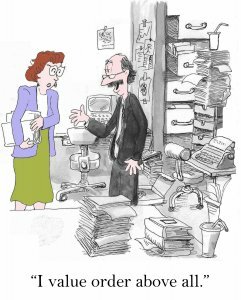 To declutter your cluttered life? To really have an organized homeschool? Though not bad in and of themselves, “things” can begin to take priority and erode the peace you crave. It’s more freakin’ stuff to clean! Taking away time you could be enjoying your family. Ultimately, are your tchotchkes making you happy? Your house may not be your home. Is the stress of the upkeep weakening your health? 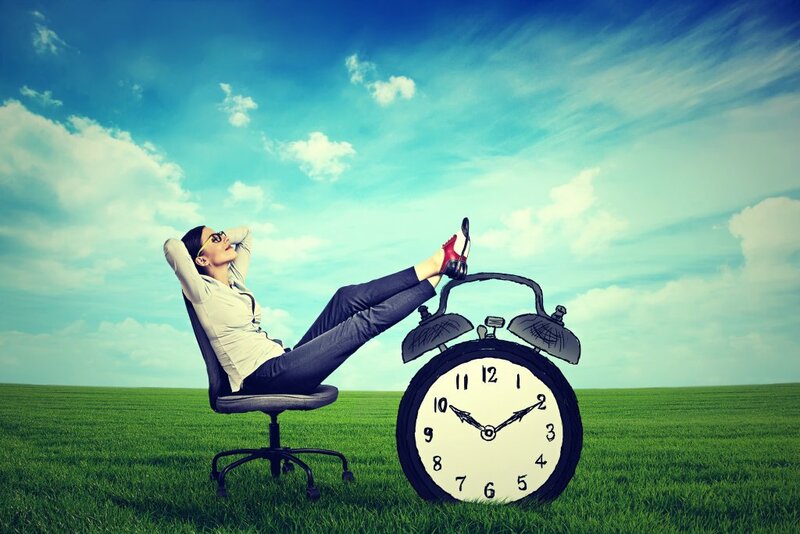 Are you spending too much time in your overly scheduled, outside commitments? Are you giving an activity higher priority than it deserves? These were shocking revelations for me. Even though I was aware that it was going on. I’m the one in charge of maintaining the schedule, after all! What I did not see was that I had prioritized ORGANIZING my life over ENJOYING it. And the point of organizing your life is so that you CAN enjoy it. Not letting the organization of life take over. Because being a homeschooler is a way of life. And we want to organize that life. Without causing our minds to be cluttered. And a cluttered mind usually causes a cluttered life. Which probably won’t lead to an organized homeschool. Once again, grateful for Tsh telling it like it honestly is. But, she doesn’t stop there! That’s just the first three chapters! Organized Simplicity continues to encourage us to take those things we have given higher priority. And to use them as tools to live a simple, enjoyable life. Even better. After taking the time to help you get your mindset changed, Tsh then moves on to Part Two. There, she offers guidance for “Ten Days to a Simpler, More Organized Home”. Upon going through each chapter, I understood the reason she takes the time to help you understand your WHY. Without that understanding, throwing in the towel – from frustration and discouragement – would be too easy. I’ll admit, because of my squirrel kingdom, it took me a lot longer than 10 days. Not only did I have my squirrel kingdom to simplify, but my office – complete with work and homeschooling files. Even with all the wonderful revelations and guidance, I think my favorite section includes how to fold a fitted sheet. (I know, Grandma. I should have paid attention.) Followed by the appendix of recipes for cleaning supplies and toiletries. In my mind (and in my home), Tsh has done it again. Organized Simplicity is more than a “How To” book. It is a “Figure out Why before moving to How To” book. I recommend it if for nothing else but to live without unnecessary stress. And if you’re an Amazon Kindle Unlimited subscriber, you can borrow Organized Simplicity as one of your downloadable library books! Pick it up TODAY. Begin reading it TODAY. Let your organizing bring joy to your life…not clutter. …or the mom desiring to be. The Organized Homeschool Life by Dr. Melanie Wilson is another practical guide for those who want to achieve homeschool organization. Even for the not naturally organized. As a matter of fact, she makes it a point to demonstrate how naturally unorganized she is. In it are weekly challenges with daily missions. 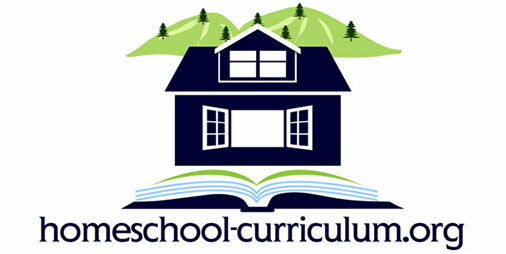 It is a great, holistic approach to an organized homeschool.